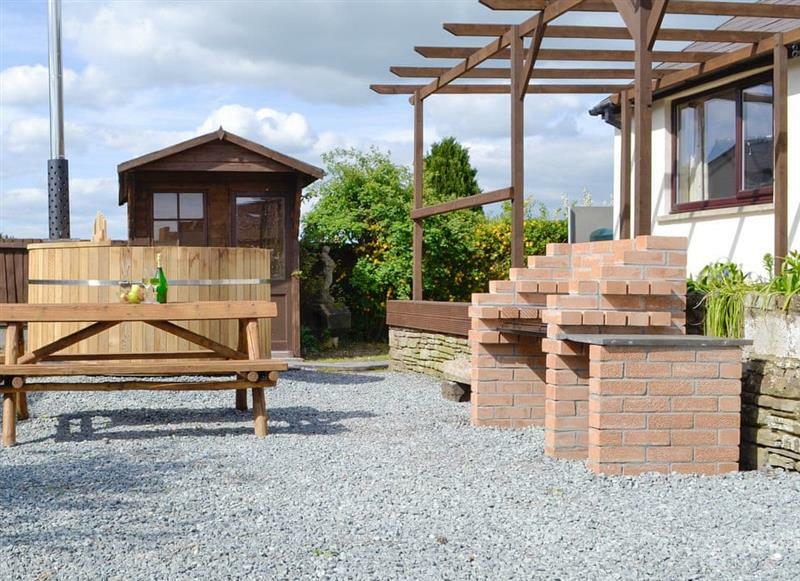 Three Views Bungalow sleeps 8 people, and is 29 miles from Merthyr Tydfil. 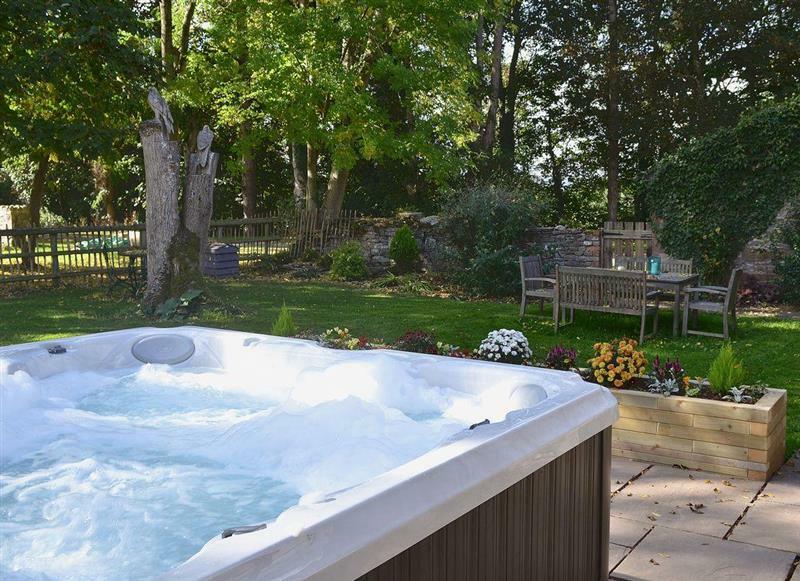 James Place at the Brecon Beacons sleeps 8 people, and is 4 miles from Merthyr Tydfil. 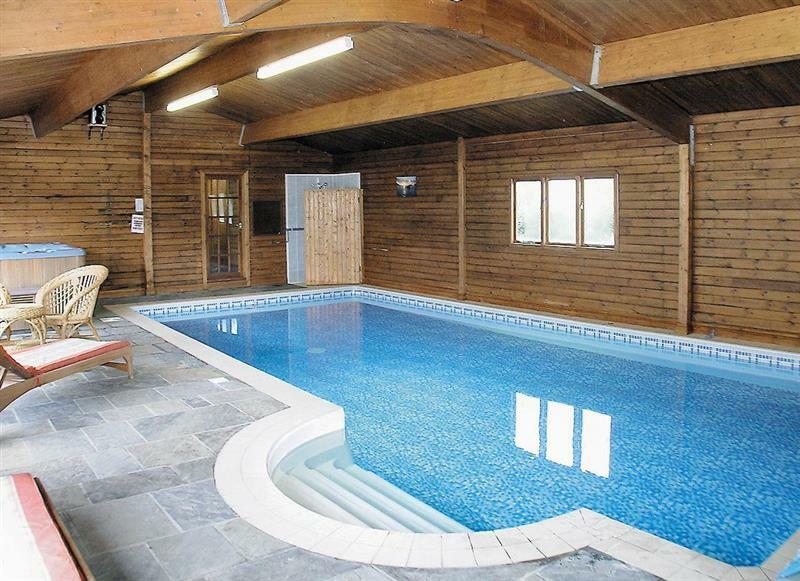 Cwrt Yr Ala Barns - Meadow Springs sleeps 6 people, and is 33 miles from Merthyr Tydfil. 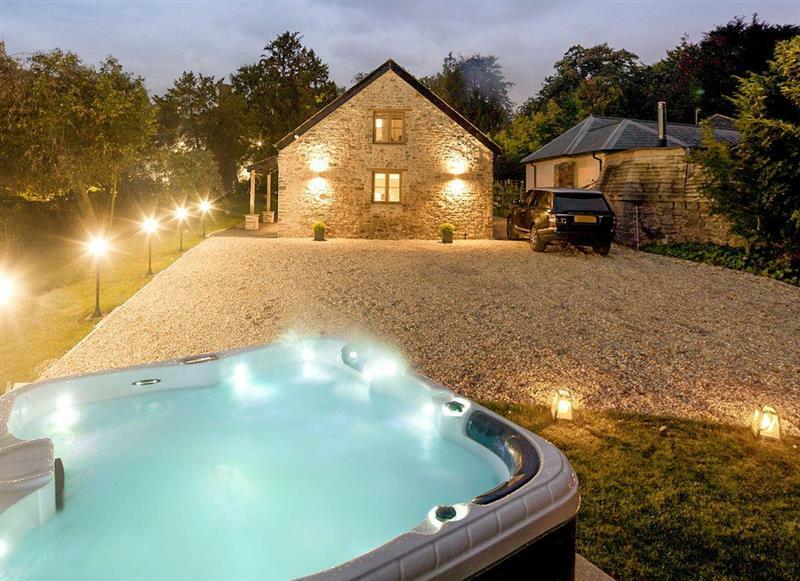 Cwrt Yr Ala Barns - Deers Leap sleeps 4 people, and is 33 miles from Merthyr Tydfil. 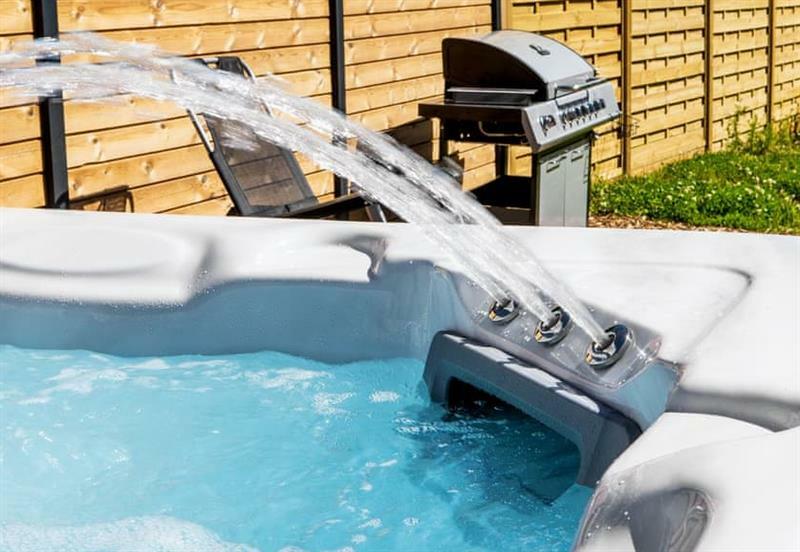 Bailey Cottage sleeps 11 people, and is 31 miles from Merthyr Tydfil. Bwthyn Cerrig sleeps 6 people, and is 25 miles from Merthyr Tydfil. 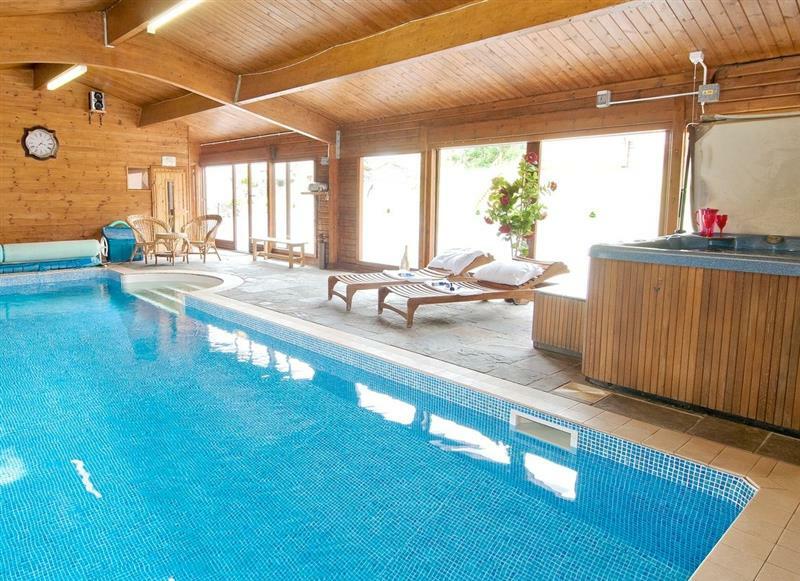 Golwg y Mynydd sleeps 7 people, and is 25 miles from Merthyr Tydfil. 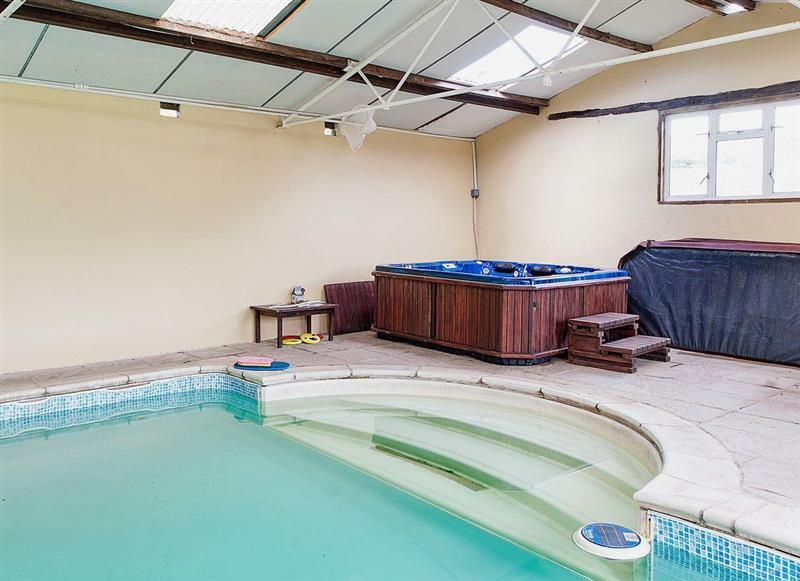 The Old Stables sleeps 5 people, and is 25 miles from Merthyr Tydfil. 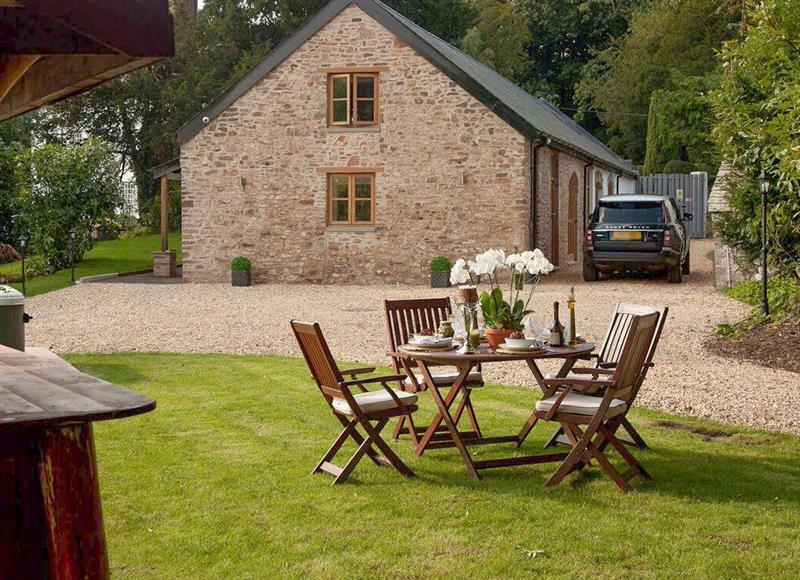 Stable sleeps 5 people, and is 23 miles from Merthyr Tydfil.